The American football, originated from the game of rugby, is one of the most popular sports in the United States. It is known as just football in the US, while in countries like Canada, it is called gridiron. It was between the college teams of Princeton and Rutgers that the first match of American football was played. This was on November 6, 1869. The most popular forms of American football in the US are college football and professional football. A study in 2012 revealed that the number of participants in the game every year is 70,000 college students and 1.1 million high school students, in the US. The NFL is the most important American football championship which holds the record of the highest average attendance of a sports league in the world. It generates an annual revenue of around $10 billion, and the athletes associated with the sport participating in the NFL are among the highest paid athletes of the world. Let us consider the Top 10 Highest Paid American Football Players 2015. 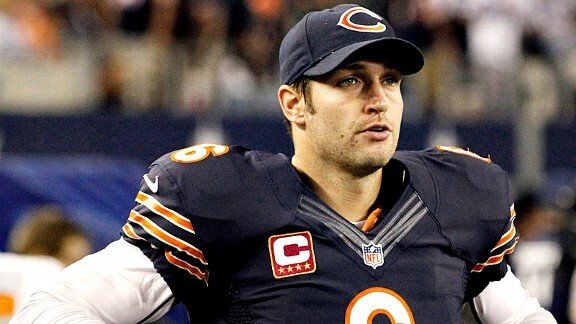 Jay Cutler presently serves as a quarterback for the Chicago Bears in the National Football League. He spent his college football career with Vanderbilt. He was drafted in the 2006 NFL draft as a 1St Round 11th overall pick by the Denver Broncos. Jay Cutler is currently listed in the NFL with 6 feet 3 inches height and 220 lb. weight. He is now in a 7 years contract with his team Chicago Bears and will become a free agent in 2021. He has contract value worth a total of $126,700,000 with his team. The contract currently pays his $18,100,000 yearly average salary and $54,000,000 guaranteed income. Jay Cutler has a total cap hit of $18,500,000 in the currents season of NFL which also includes $17,500,000 basic salary and $1,000,000 Restructure bonus. He has a total of $58.2 million Career Earnings till date and $38,000,000 release value this year. 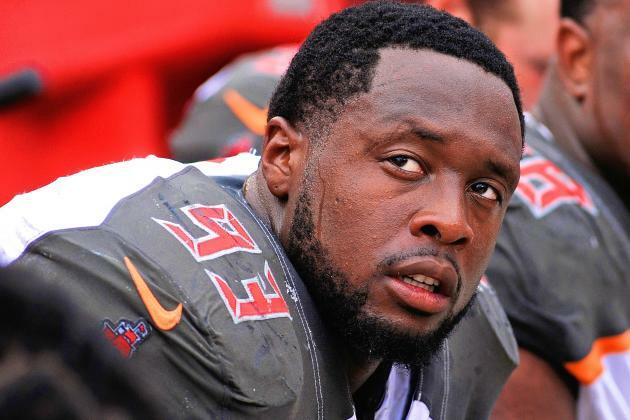 Gerald McCoy presently serves as a defensive tackle for the Tampa Bay Buccaneers in the National Football League. He spent his college football career with Oklahoma. He was drafted in the 2010 NFL draft as a 1St Round 3rd overall pick by the Tampa Bay Buccaneers. Gerald McCoy is currently listed in the NFL with 6 feet 4 inches height and 300 lb. weight. He is now in a 6 years contract with his team Tampa Bay Buccaneers and will become a free agent in 2022. He has contract value worth a total of $95,200,000 with his team that includes $2,500,000 signing bonus. The contract currently pays his $15,866,667 yearly average salary and $51,500,000 guaranteed income. Gerald McCoy has a total cap hit of $20,895,000 in the currents season of NFL which also includes $17,500,000 basic salary and $1,100,000 signing bonus. He has a total of $44.4 million Career Earnings till date and $20,247,308 release value this year. Eli Manning presently serves as a quarterback for the New York Giants in the National Football League. He spent his college football career with Mississippi. He was drafted in the 2004 NFL draft as a 1St Round 1st overall pick by the New York Giants. Eli Manning is currently listed in the NFL with 6 feet 4 inches height and 218 lb. weight. He is now in a 6 years contract with his team New York Giants and will become a free agent in 2016. He has contract value worth a total of $97,500,000 with his team that includes $13,000,000 signing bonus. The contract currently pays his $16,250,000 yearly average salary and $35,000,000 guaranteed income. 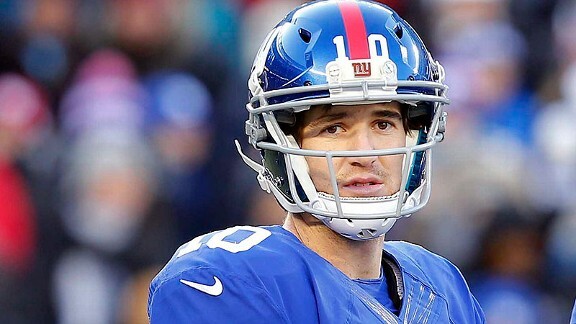 Eli Manning has a total cap hit of $20,400,000 in the currents season of NFL which also includes $15,150,000 basic salary and $2,250,000 restructure bonus. He has a total of $135.1 million Career Earnings till date and $7,500,000 release value this year. Peyton Manning presently serves as a quarterback for the Chicago Bears in the National Football League. He spent his college football career with Tennessee. He was drafted in the 1998 NFL draft as a 1St Round 1st overall pick by the Indianapolis Colts. 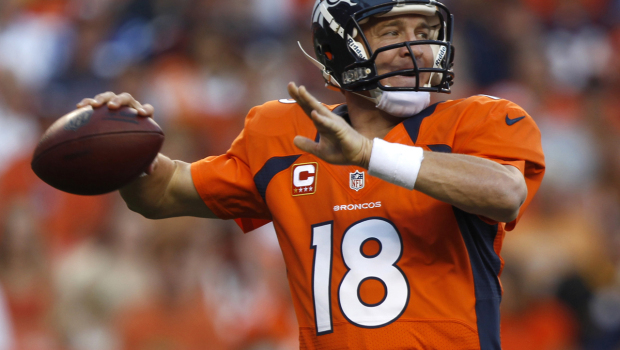 Peyton Manning is currently listed in the NFL with 6 feet 5 inches height and 230 lb. weight. He is now in a 5 years contract with his team Denver Broncos and will become a free agent in 2017. He has contract value worth a total of $96,000,000 with his team. The contract currently pays his $19,200,000 yearly average salary and $58,000,000 assured income. Peyton Manning has a total cap hit of $17,500,000 in the currents season of NFL which also includes $15,000,000 basic salary and $2,500,000 restructure bonus. He has a total of $242.7 million Career Earnings till date and $22,500,000 release value this year. Mike Wallace presently serves as a wide receiver for the Miami Dolphins in the National Football League. He spent his college football career with Mississippi. He was drafted in the 2009 NFL Draft as a 3rd Round 84th overall pick by the Pittsburgh Steelers. 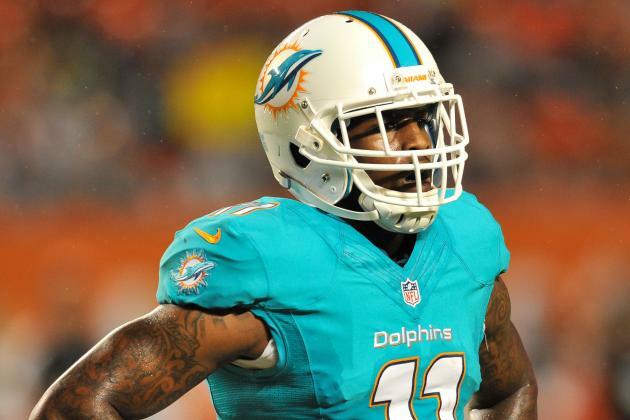 Mike Wallace is currently listed in the NFL with 6 feet 0 inches height and 200 lb. weight. He is now in a 5 years contract with his team Miami Dolphins and will become a free agent in 2018. He has contract value worth a total of $60,000,000 with his team that includes $11,000,000 signing bonus. The contract currently pays him $12,000,000 yearly average salary and $30,000,000 guaranteed income. Mike Wallace has a total cap hit of $17,250,000 in the currents season of NFL which also includes $15,000,000 basic salary and $2,200,000 signing bonus. 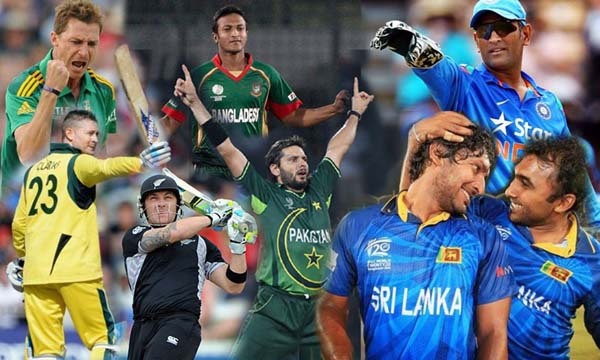 He has a total of $16.6 million Career Earnings till date and $26,850,000 release value this year. 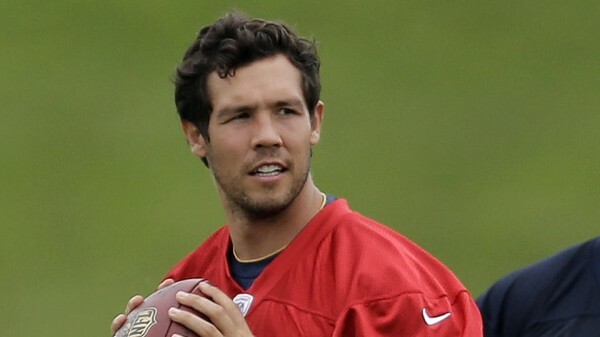 Sam Bradford presently serves as a quarterback for the St. Louis Rams in the National Football League. He spent his college football career with Oklahoma. He was drafted in the 2010 NFL draft as a 1st Round 1st overall pick by the St. Louis Rams. Sam Bradford is currently listed in the NFL with 6 feet 4 inches height and 224 lb. weight. He is now in a 6 years contract with his team St. Louis Rams and will become a free agent in 2016. He has contract value worth a total of $78,045,000 with his team that includes $17,975,000 signing bonus. The contract currently pays him $13,007,500 yearly average salary and $50,000,000 promised income. Sam Bradford has a total cap hit of $17,610,000 in the currents season of NFL which also includes $14,015,000 basic salary and $3,595,000 signing bonus. He has a total of $51 million Career Earnings till date and $7,190,000 release value this year. 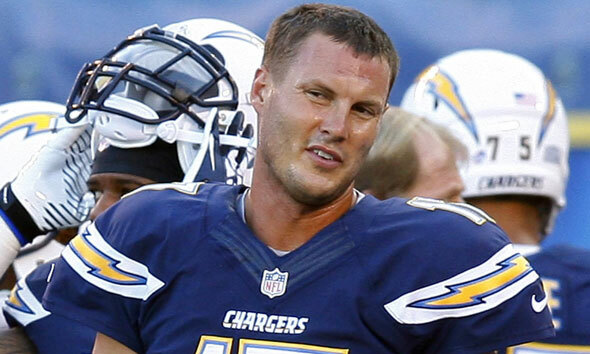 Philip Rivers presently serves as a quarterback for the San Diego Chargers in the National Football League. He spent his college football career with NC State. He was drafted in the 2004 NFL draft as a 1St Round 4th overall pick by the San Diego Chargers. Philip Rivers is currently listed in the NFL with 6 feet 5 inches height and 228 lb. weight. He is now in a 6 years contract with his team San Diego Chargers and will become a free agent in 2016. He has contract value worth a total of $91,800,000 with his team that includes $19,550,000 signing bonus. The contract currently pays his $15,300,000 yearly average salary and $38,150,000 assured income. Philip Rivers has a total cap hit of $16,666,666 in the currents season of NFL. 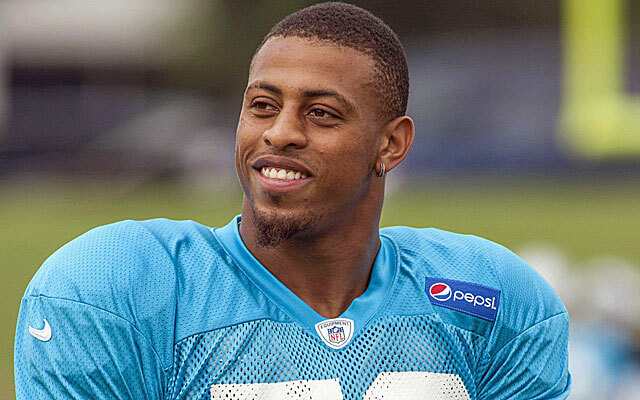 Greg Hardy presently serves as a defensive end for the Carolina Panthers in the National Football League. He spent his college football career with Mississippi. He was drafted in the 2010 NFL draft as a 6th Round 175th overall pick by the Carolina Panthers. Greg Hardy is currently listed in the NFL with 6 feet 4 inches height and 290 lb. weight. He is currently in a 1 year contract with his team Carolina Panthers and will become a free agent next year. He has contract value worth a total of $13,116,000 with his team. 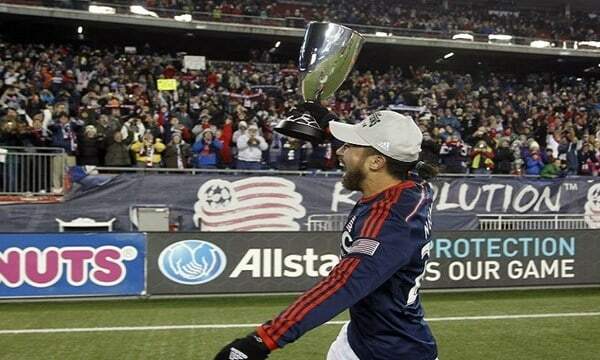 The contract currently pays his $13,116,000 yearly average salary and $13,116,000 assured income. Greg Hardy has a total cap hit of $13,116,000 in the currents season of NFL which also includes $13,116,000 basic salary. He has a total of $2.7 million Career Earnings till date and 13,116,000 release value this year. 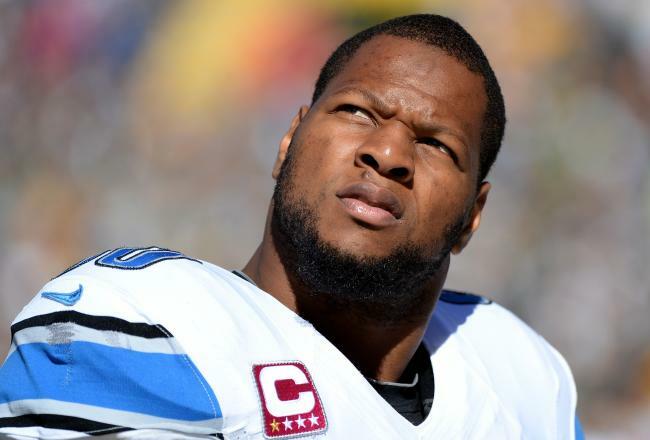 Ndamukong Suh presently serves as a defensive tackle for the Detroit Lions in the National Football League. He spent his college football career with Nebraska. He was drafted in the 2010 NFL draft as a 1St Round 2nd overall pick by the Detroit Lions. Ndamukong Suh is currently listed in the NFL with 6 feet 4 inches height and 307 lb. weight. He is now in a 5 years contract with his team Detroit Lions and will become a free agent in 2015. He has contract value worth a total of $64,502,000 with his team. The contract currently pays his $12,900,400 yearly average salary and $23,250,000 guaranteed income. Ndamukong Suh has a total cap hit of $22,412,500 in the currents season of NFL which also includes $12,550,000 basic salary and $6,267,500 restructure bonus. He has a total of $51.5 million Career Earnings till date and $19,475,000 release value this year. 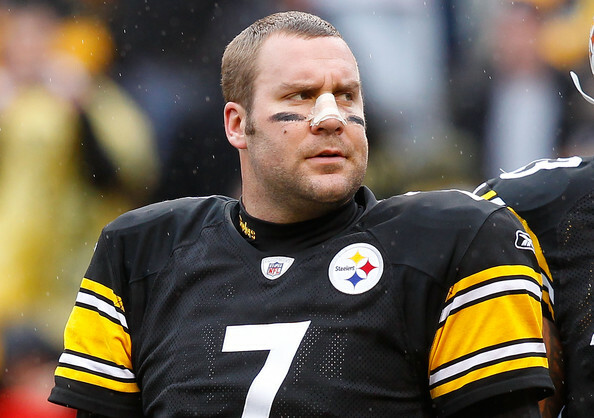 Ben Roethlisberger presently serves as a quarterback for the Pittsburgh Steelers in the National Football League. He spent his college football career with Miami. He was drafted in the 2004 NFL Draft as a 1St Round 11th overall pick by the Pittsburgh Steelers. Ben Roethlisberger is currently listed in the NFL with 6 feet 5 inches height and 241 lb. weight. He is now in a 6 years contract with his team Pittsburgh Steelers and will become a free agent in 2016. He has contract value worth a total of $87,986,500 with his team that includes $25,200,000 signing bonus. The contract currently pays his $14,664,417 yearly average salary and $33,200,000 guaranteed income. Ben Roethlisberger has a total cap hit of $18,895,000 in the currents season of NFL which also includes $12,100,000 basic salary and $6,795,000 restructure bonus. 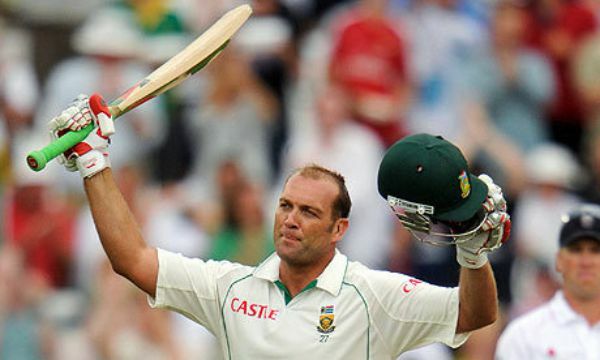 He has a total of $93.2 million Career Earnings till date and $13,590,000 release value this year. Players associated with American football, such as the running back Minnesota Vikings, Adrian Peterson, and outside linebacker of Washington Redskins, Brian Orakpo, deserve a special mention while discussing the highest paid American football players 2015. Adrian Peterson obtains $14,400,000 in the current season, while Brian Orakpo makes $11,455,000 from his team this year.